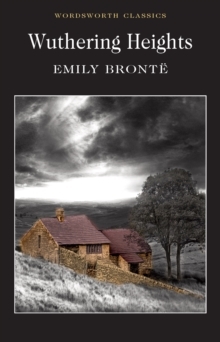 With a new Introduction by Cedric Watts, Research Professor of English, University of Sussex. 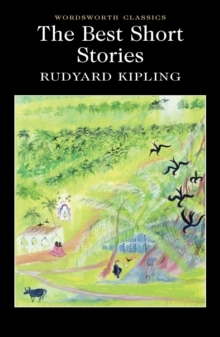 The diverse tales selected for this volume display the astonishing virtuosity of Rudyard Kipling's early writings. 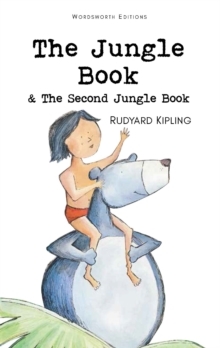 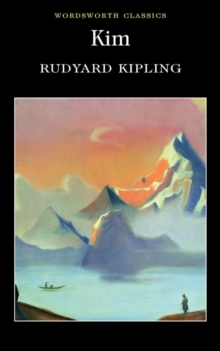 A Nobel prize-winner, Kipling was phenomenally productive and imaginative, displaying a literary mastery of idioms, technology and technical terms, exotic locations, and social range. 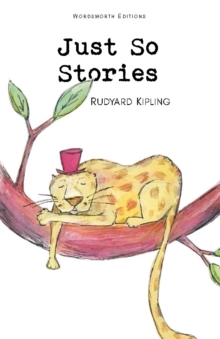 He gained immense popularity, becoming (as these stories indicate) the knowledgeable spokesman for a wide public. 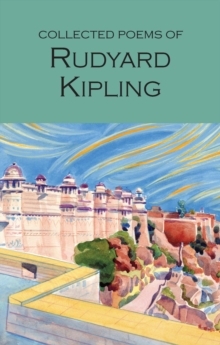 Later, although Kipling's right-wing views increasingly incurred hostility, his creativity remained formidable. 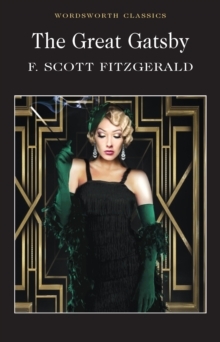 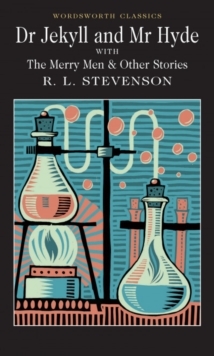 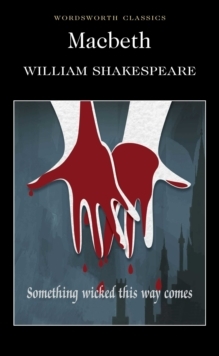 In this rich collection, we encounter bold realism, poignant nostalgia, dark comedy, the vividly horrific, the exuberantly fanciful and the disturbingly uncanny.